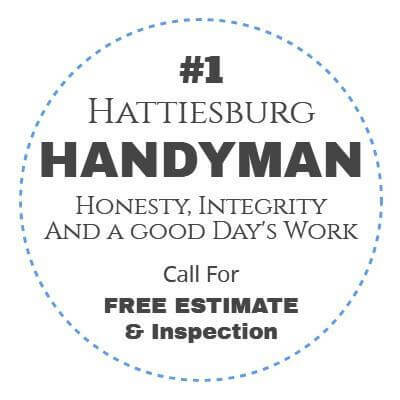 Handyman Hattiesburg handyman service is unique because we purposefully focus on the smaller projects and odd jobs. 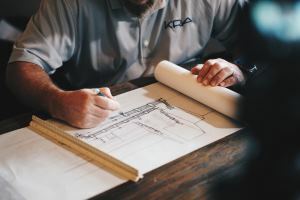 This is because many homeowners and business owners have great difficulty finding skilled professionals in our field who are willing to take on the smaller jobs and the odd jobs. 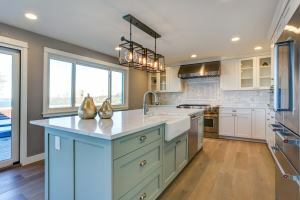 We are happy to take on larger projects if needed, however our main goal is to provide a more affordable and pragmatic alternative to the general contractors most of us are familiar with. 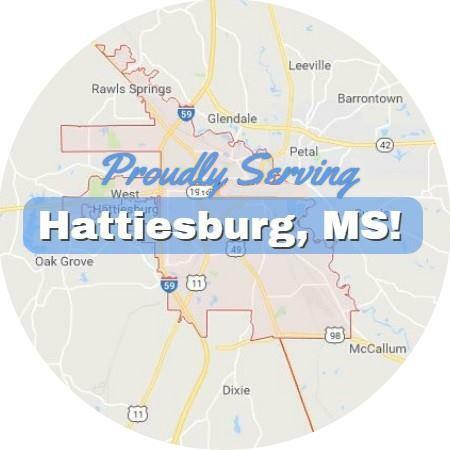 To see a more comprehensive list of our handyman services in Hattiesburg and the surrounding area, click here. 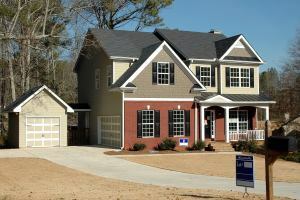 For all the Honey Do’s and the around the house repairs, maintenance, and remodeling needs you have. No task too small or too great. We’ve got a professional ready to help. 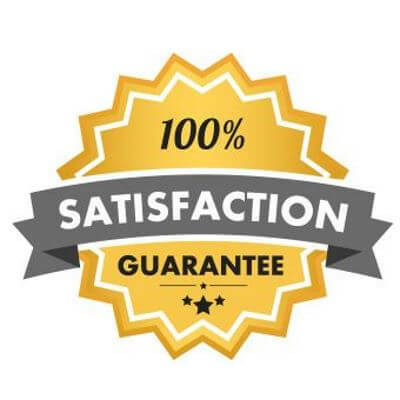 We can take care of all those recurring repairs and tasks needed to maintain a rental house or prepare a house for rental or sale. 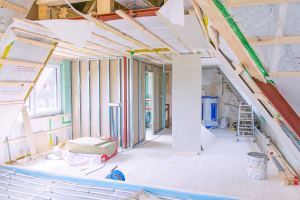 Contractor or builder that’s just too busy with new projects to handle warranty work? 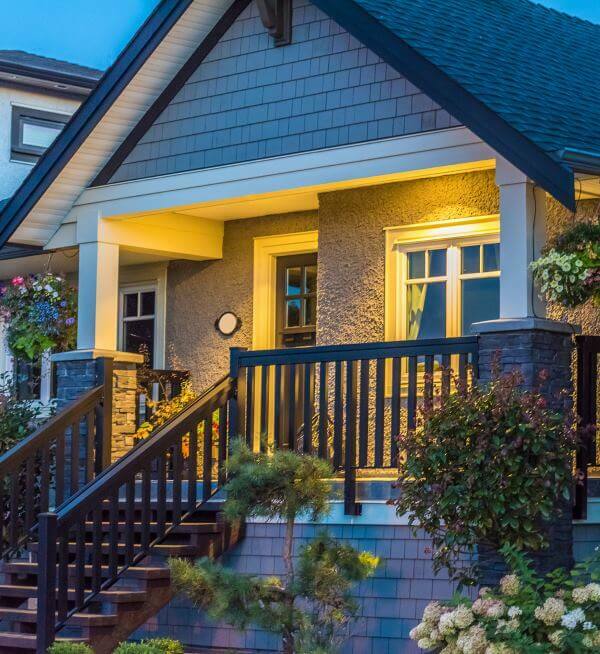 Give us a call and we can handle it for you while you focus on your more important projects. We’re able to handle a large variety of projects, small and large. Smaller ones will take 2-8 hours, larger ones can take days depending on your needs.